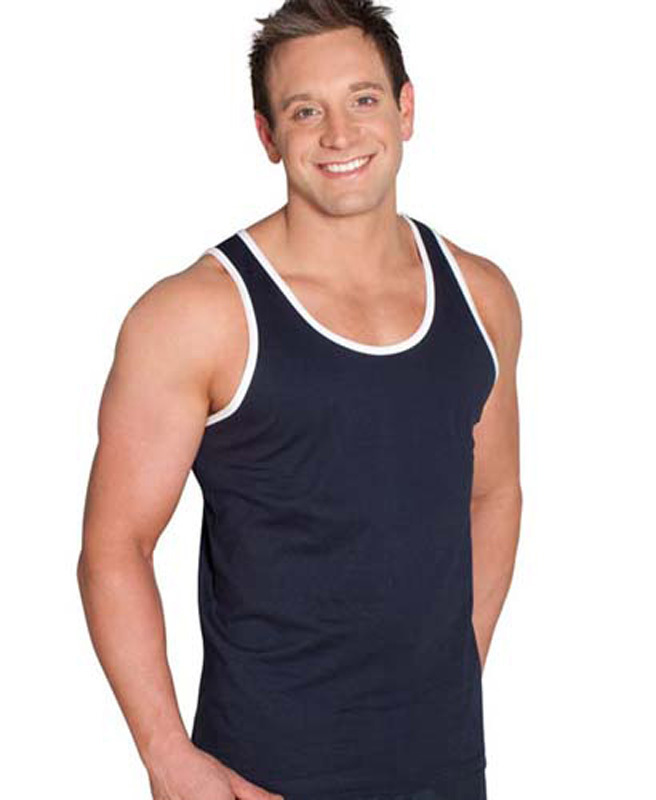 Show off your physique with our range of promotional cotton singlets. Whether you need to cool down on a warm day or you’re about to hit the gym, branded cotton singlets even offer plenty of opportunities to market your brand. If you are involved in the sports or fitness industries, use printed cotton singlets for men, women and children – you’ll look cool, stay cool, and promote your brand all at once! 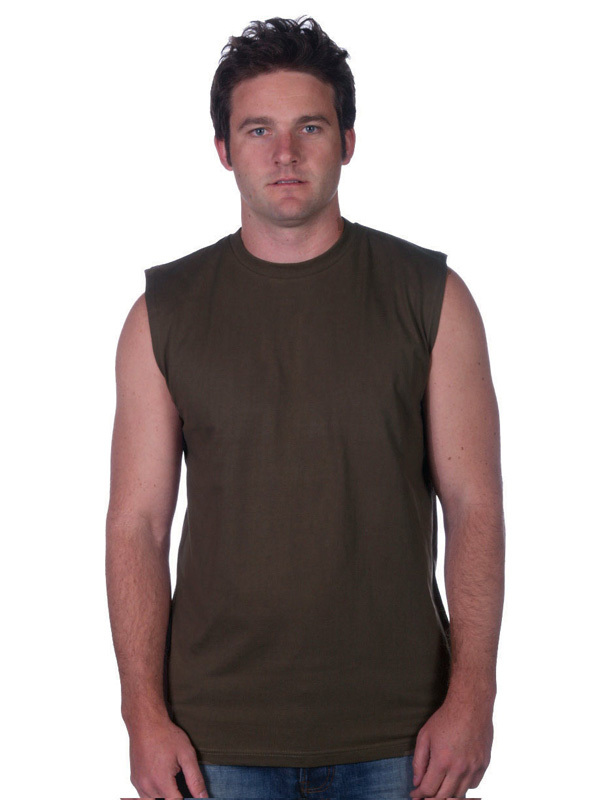 Adults Classic Cotton Singlet. 100% Cotton for 100% Comfort. 190gsm ring spun Jersey knit fabric. 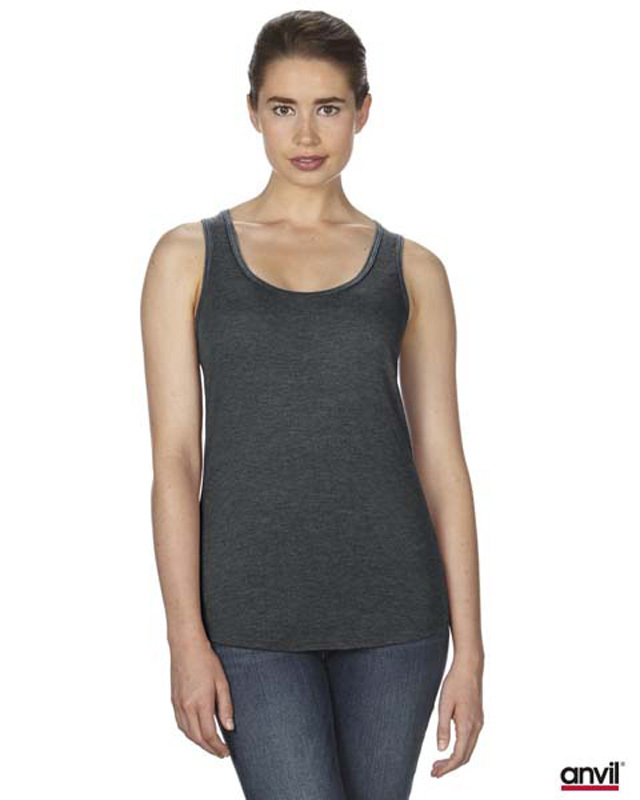 Adults Muscle Tee. 190-195gsm. 100% cotton. Sleeveless cut. Ideal for self-branding. Available in Mens & Ladies Sizes. 250gsm 100% Combed Cotton 1X Rib. Fashionable Slim fit. 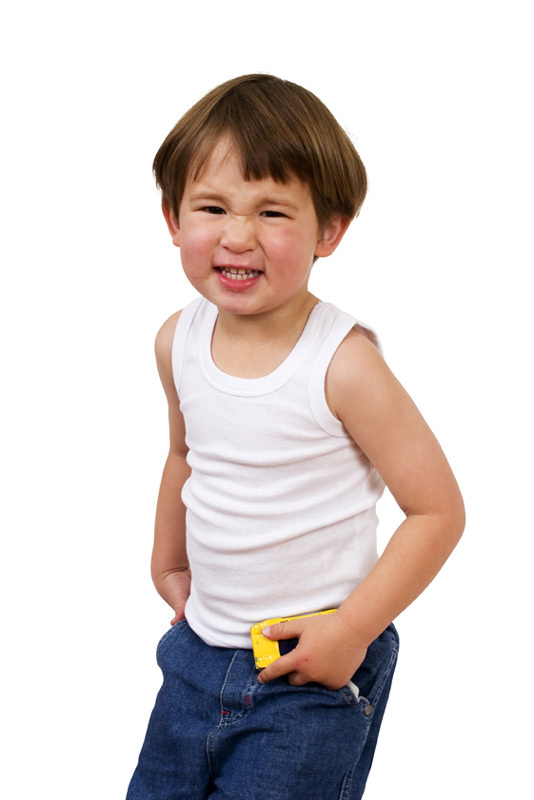 Adults 100% Cotton Singlet. 190-195gsm Great Singlet for Self Branding. 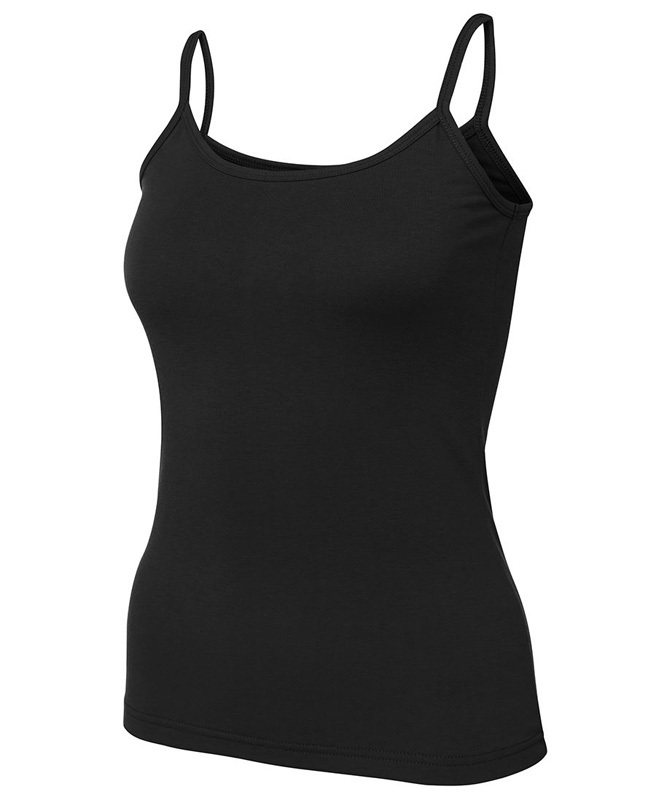 Ladies Built in Bra Singlets. 220g 95% Cotton, 5% Spandex . Suitable for Walking, Running & Gym. 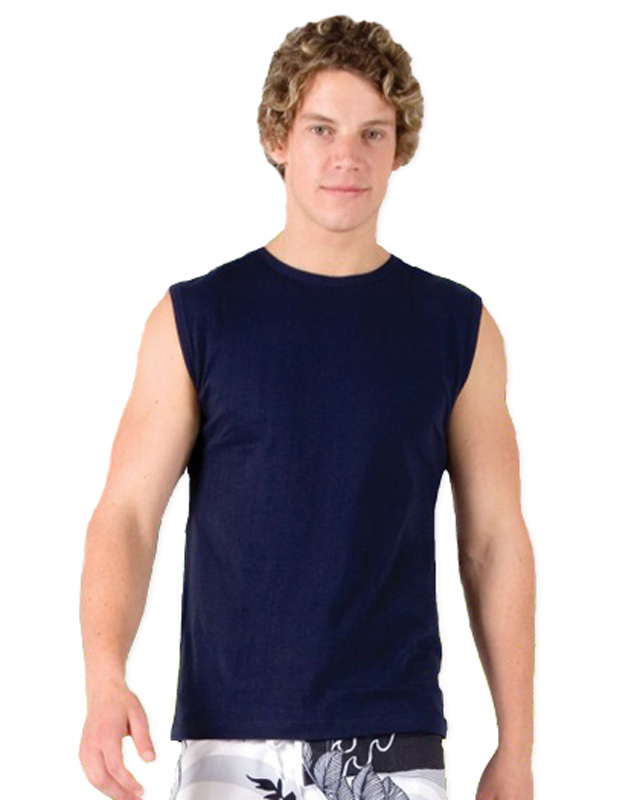 Why choose Novel Tees for promotional cotton singlets? Whilst it is true that printed cotton singlets aren’t really appropriate for most workplaces (unless you work in the health or fitness industry), this does not mean that they don’t offer viable marketing opportunities. Think about the kinds of places where personalised cotton singlets are worn and you will see the potential! Choose from a wide range of promotional singlets for men, women and children – including American style, athletic, t-back and muscle – ensuring that you find a perfect fit for your clientele and a garment that they feel comfortable in. No matter what you’re looking for, Novel Tees selection of custom cotton singlets is sure to have a style that meets your needs. 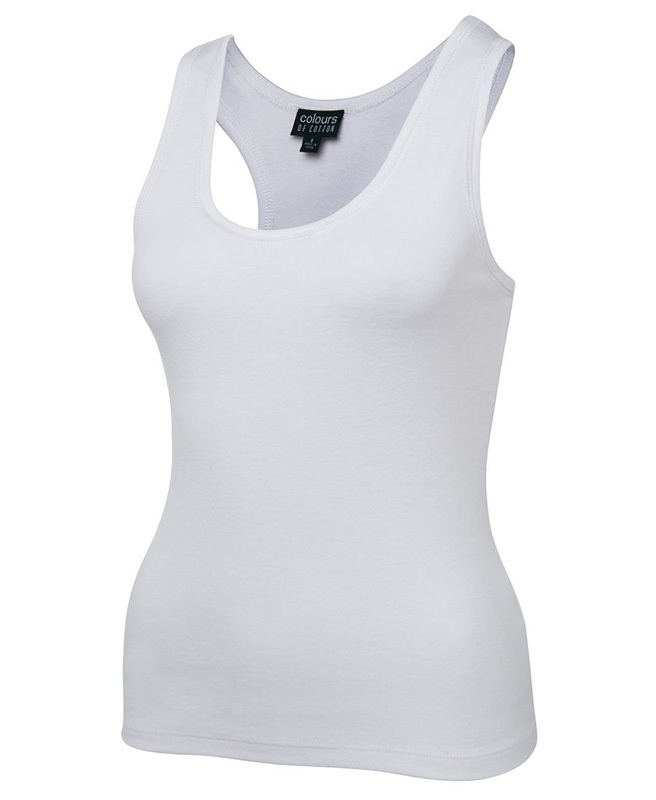 All of the promotional cotton singlets for ladies, gents and kids in our range are available in an array of colours, sizes and styles. As the experts in personalised cotton singlets, we’ll ensure the needs of your clientele are met. 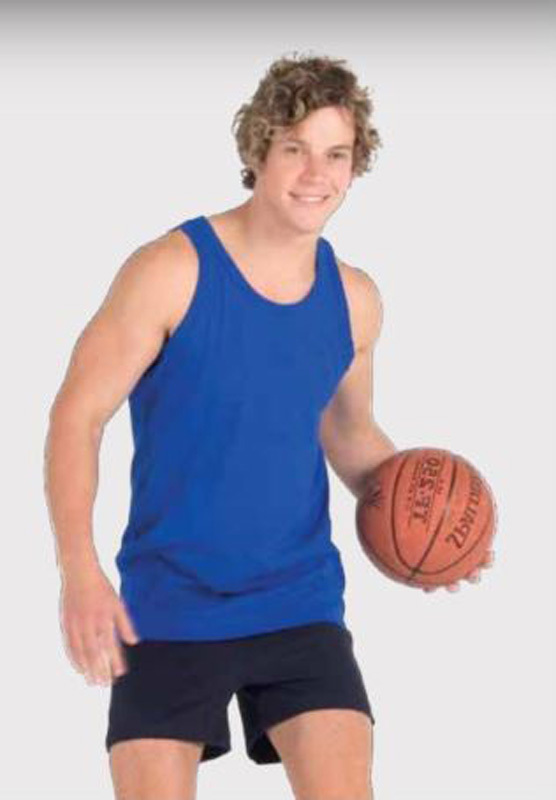 Have your logo or message printed onto the front or back (or both) of your custom cotton singlets for maximum effect. Our promotional cotton singlets for kids and adults have been manufactured using only the highest quality materials on the market. Most of our branded cotton singlets are made from 100% cotton, and we also have cotton blends available, depending your needs. 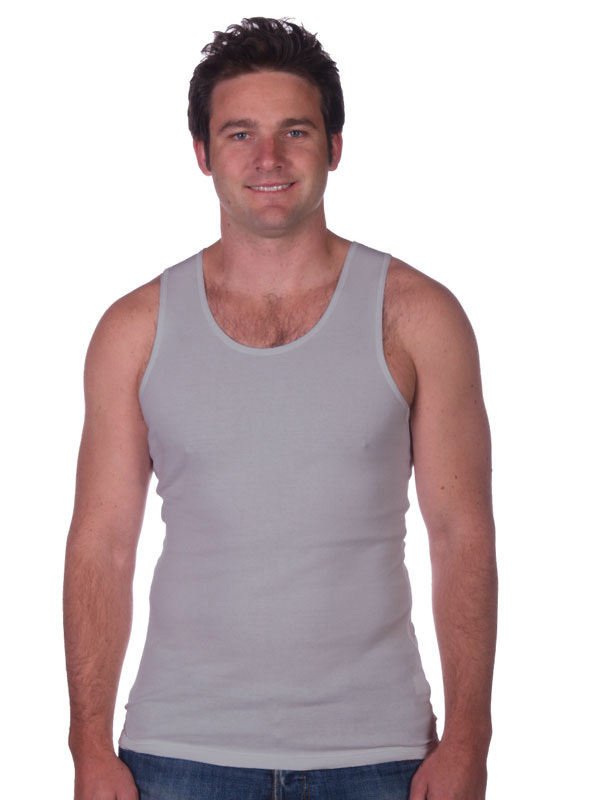 We’re proud to offer our promotional cotton singlets across Australia. 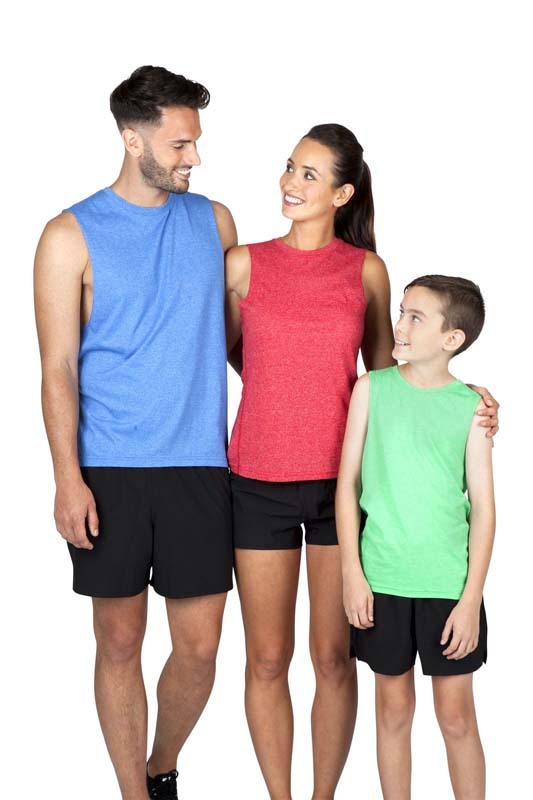 Whether you’re looking for kid’s custom cotton singlets or printed cotton singlets for women and men, our tops ship to Melbourne, Sydney, Canberra, Brisbane, Darwin, Perth, Adelaide, Hobart, and everywhere in between. What sorts of functions are these singlets suitable for? With so much experience in printed cotton singles, we’ve found that women’s, children’s and men’s promo cotton singlets can be put to use in many applications. Whilst they are popular amongst those working in the sports or fitness industries, they are also a favourite garment for those hot summer days when you need to keep cool. We’re the number one choice for printing cotton singlets for kids – our material isn’t scratchy at all, and promotional cotton singlets in Melbourne and across the country are great for teaching children about other communities.